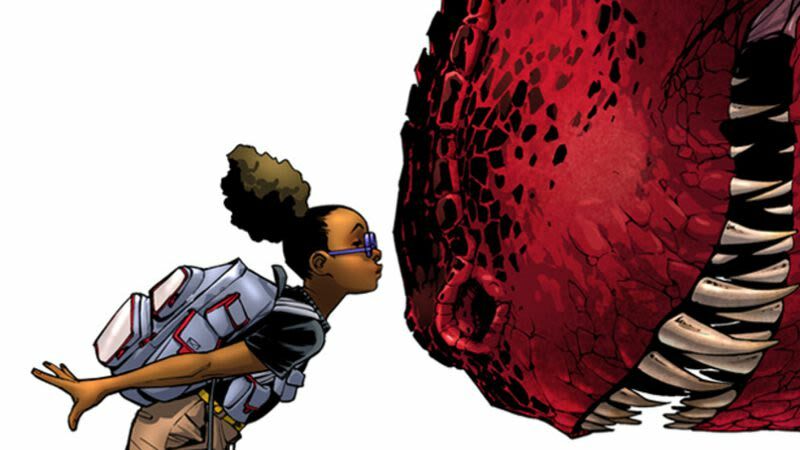 Per Deadline, the series is the latest Marvel property to be adapted into a TV series, with Fishburne’s Cinema Gypsy production company working with Marvel Animation and Disney to bring Lunella’s adventures to life. Marvel’s animation team has been making a major push to tap into the popularity of some of the company’s younger (mostly female) badasses of late; the studio is also currently working on an animated series, Marvel Rising, based on beloved teen characters like Squirrel Girl and Kamala “Ms. Marvel” Khan, who’ve developed devoted fan followings on the internet even if they’ve yet to break out into the mainstream MCU.